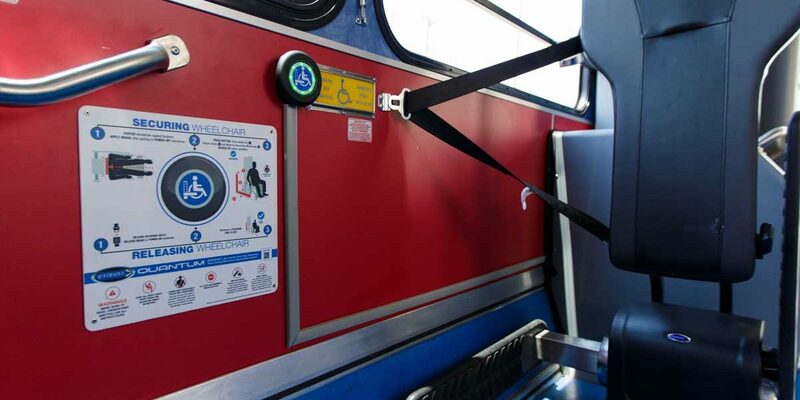 Green Bay Metro welcomes QUANTUM as the newest addition to local area buses, providing enhanced accessibility for wheelchair and scooter travelers. 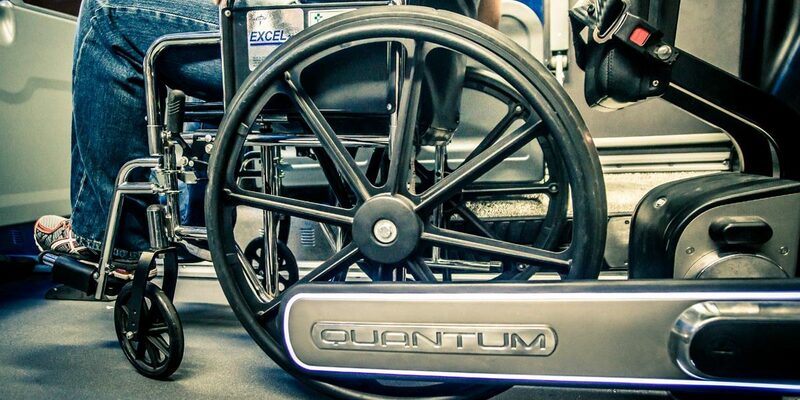 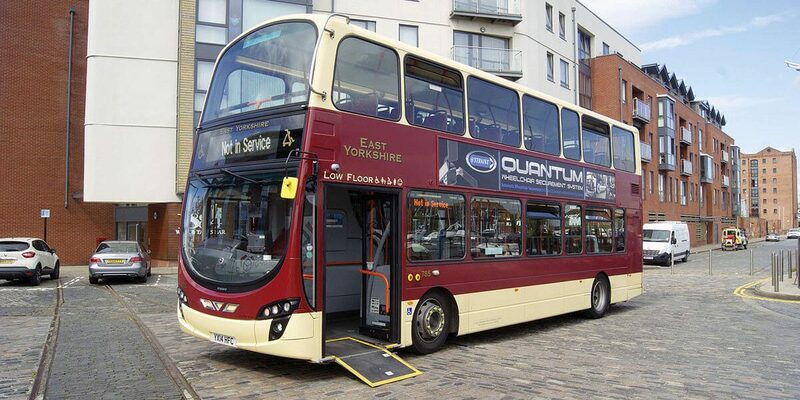 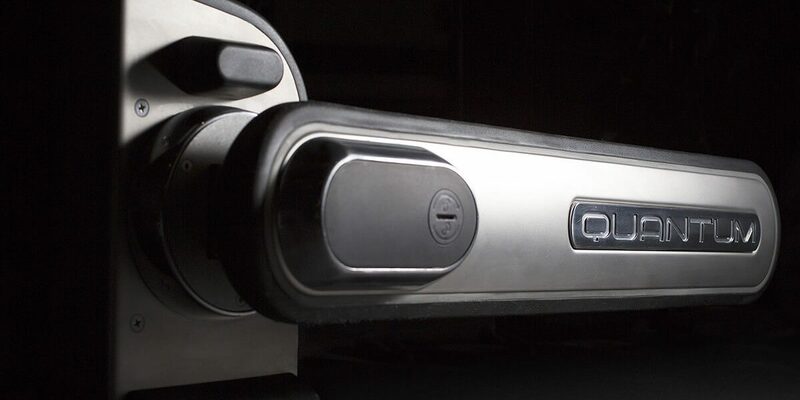 QUANTUM is the transportation industry’s first fully automatic rear-facing wheelchair securement system, designed and developed by Q’STRAINT. 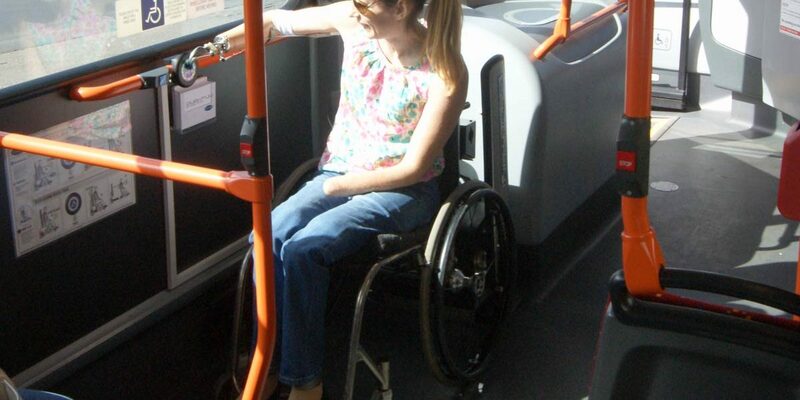 Eau Claire Transit, of Eau Claire, Wisconsin, was the first U.S. transit company to install the Quantum wheelchair securement system for city bus passenger use.